Real talk, what do toners even do? When you need a water-based, symptom-oriented solution for your skin concerns -- look no further than toners. They’re a lot like leave-on sheet masks (though some should be rinsed off). Depending on their ingredients, they do a lot of different things.There are toners for blemish care, for skin brightening, hydration and basically everything under the sun. 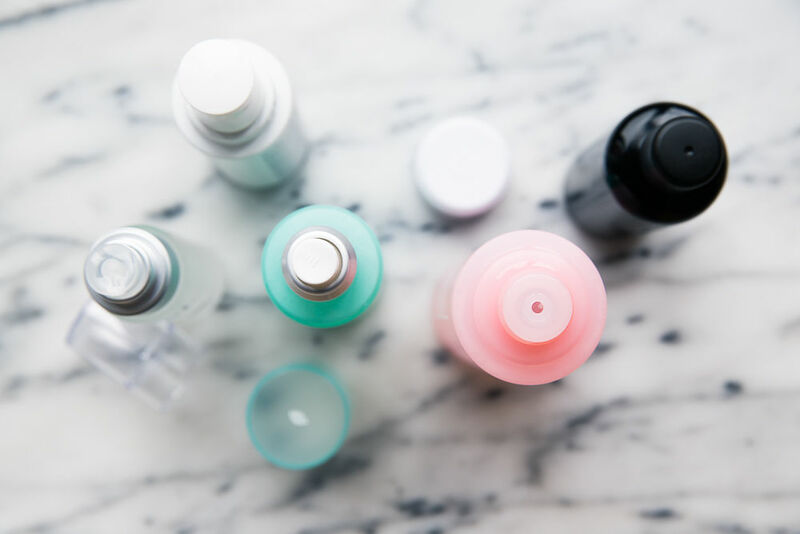 They’re not a magic potion, but they can provide good back-up for your routine.Toners fall into the “treatment” category of your skincare routine. After you’re done cleansing and removing dead skin cells through exfoliation, let your skin soak up those nutrients. 2) Apply to freshly washed wet face to increase absorption. You want to make sure that the ingredients in your toner won’t dry out your skin or cause other issues. Stay away from toners that have alcohol in them as they are extremely drying, and since toners aren’t washed off it’s an even bigger issue. Alcohol-based toners were very popular in the 90’s and early 00’s but also cause a lot of irritation, so leave those behind along with chia pets (though you gotta love those leafy friends) and neon scrunchies. The 7-step K-beauty toner method gained notoriety in 2017 as a thorough method for applying toners. It’s also a great bicep and finger workout, after seven applications you’ll definitely start to feel the burn. You don’t need to go as far as this to see the benefits of toners, just give them a slot in your routine. An alcohol-based compound (I know what you're thinking, but hear us out). It can be extracted from plants like soy, or animal elements. Sometimes it is harvested as a byproduct of soap production. In other cases, it is synthetically derived from propylene glycol. A popular mostly non-irritable substitute for alcohol in skincare formulations. Glycerin helps improve moisture levels by attracting and sealing in water. It promotes a healthy glow by making your skin more supple and hydrated. Toners, but also a lot of personal care products and food.